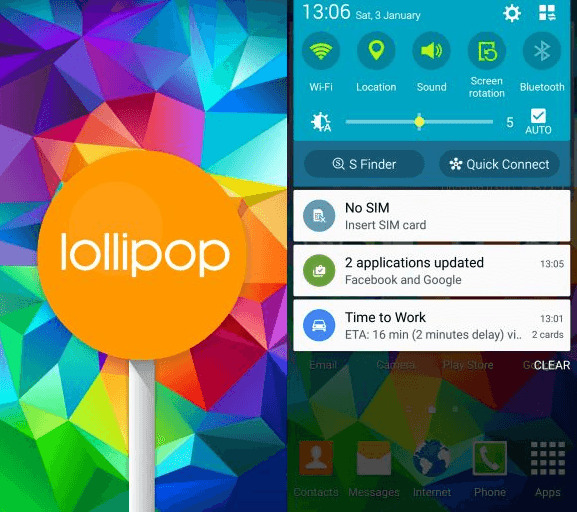 Malaysian Samsung Galaxy S5 users are celebrating the New Year by having their phone updated to Android 5.0. 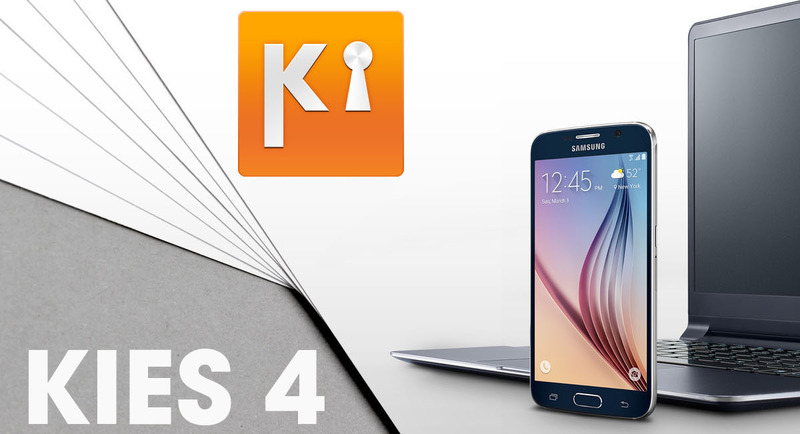 The update is not yet available OTA, so if you want to update your Galaxy S5 in the country, it means plugging the phone into your PC and using Samsung Kies 3. 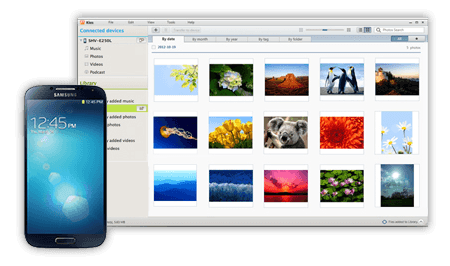 Before you go ahead and update your Samsung Galaxy S5, make sure to leave at least 3 GB of free space available. At the same time, you should have the battery on your handset fully charged. Back up all of the data on your phone. 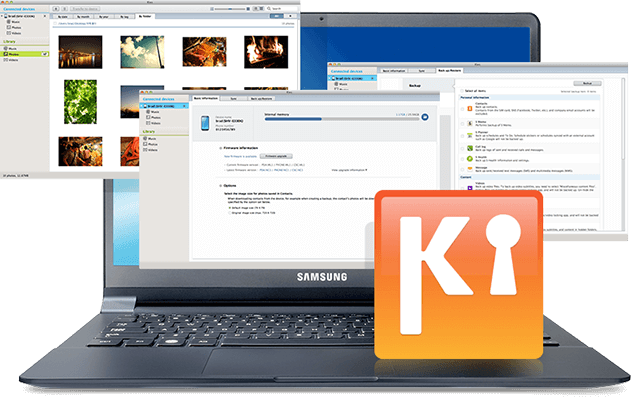 According to Samsung, apps opened for the first time after the update may be sluggish "due to the initial optimization process required with the Android 5.0 OS." 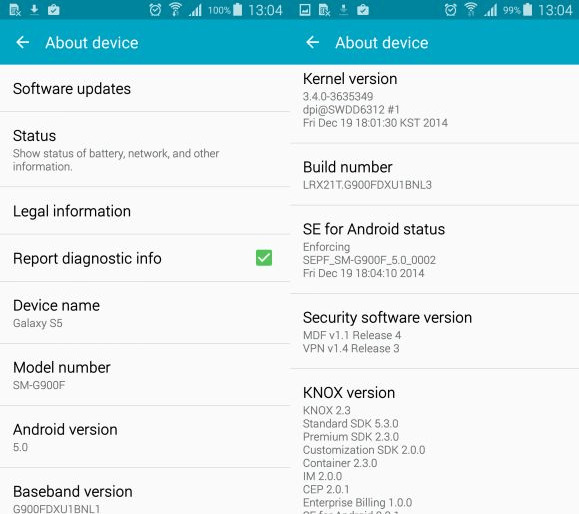 Additionally, some apps installed on your Galaxy S5 might need to be updated from the Google Play Store or Samsung Galaxy App Store in order to be optimized with the latest build of Android. 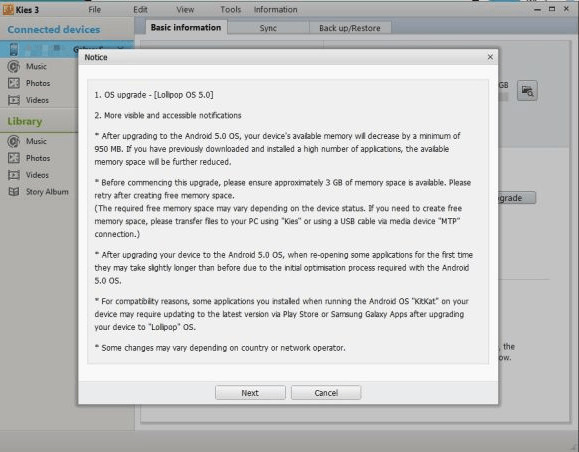 And after the update, the amount of system memory on your Galaxy S5 will decline by at least 950MB.